The Jigsaw Doctor - Replacement of missing and lost jigsaw puzzle pieces. We also supply a range of custom printed cardboard and wooden jigsaw puzzles. 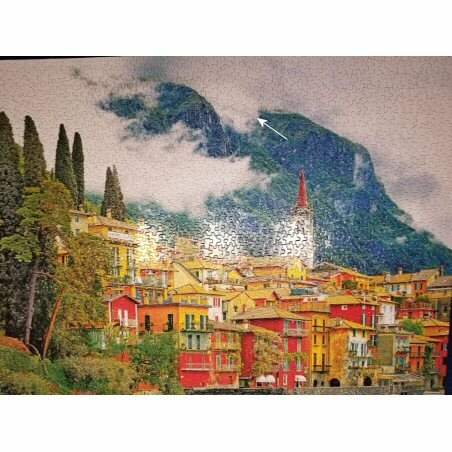 Have you lost a piece from your favourite, customised or collectable jigsaw puzzle? 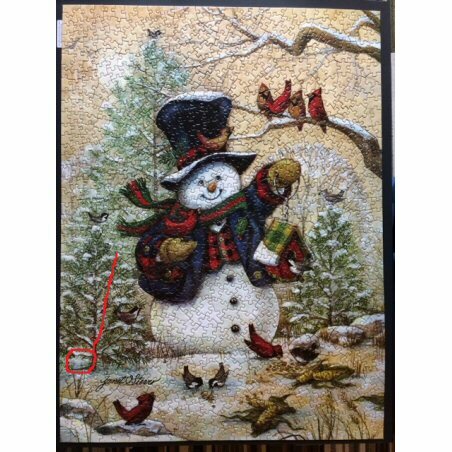 The Jigsaw Doctor can create replacements for missing cardboard and wooden jigsaw puzzle pieces in a special material, so your new jigsaw piece will be a snug fit for that gaping hole in your prized jigsaw. We'll make your replacement piece(s) within 2 weeks of receipt. Please allow for postage times either side. (Postage to and from countries outside of Europe is typically 5 to 10 days). All you need to do is send us the pieces that surround the missing piece. A picture from the box will help if you can supply one. Price from only £9.99 ($ *) plus shipping & handling. Price is for pieces with a maximum dimension of 40mm (1.57"). Larger replacement pieces cost more. IMPORTANT: You MUST send us the surrounding pieces to the missing piece. We cannot make your replacement piece from a picture alone. Take that old jigsaw out of the cupboard, closet or attic and give it a new lease of life. 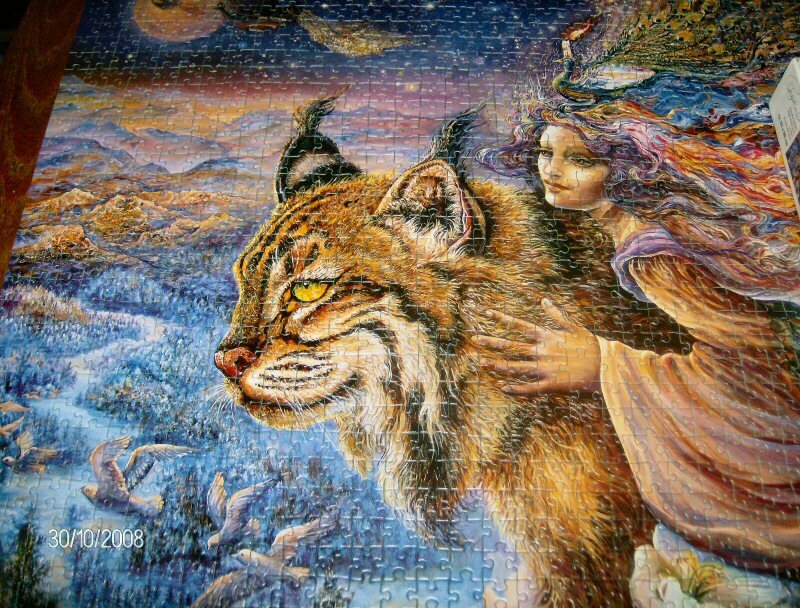 Complete precious collectible jigsaw puzzles. Never worry again about losing a piece! 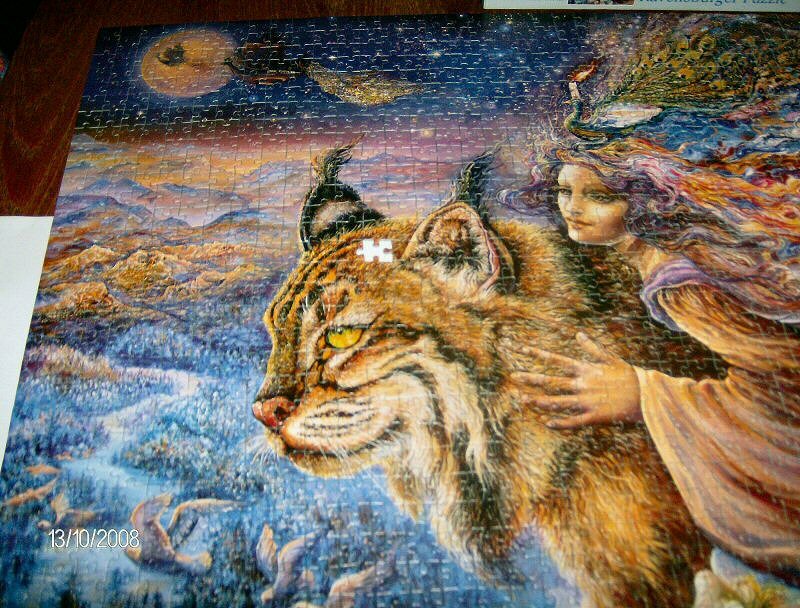 Buy second-hand jigsaws confident that you can make them complete.